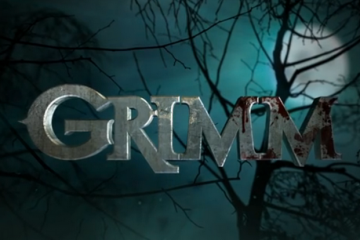 A lot of surprises are set to happen on the upcoming new episodes of Grimm. There have also been talks about a major death that could possibly take place this season. 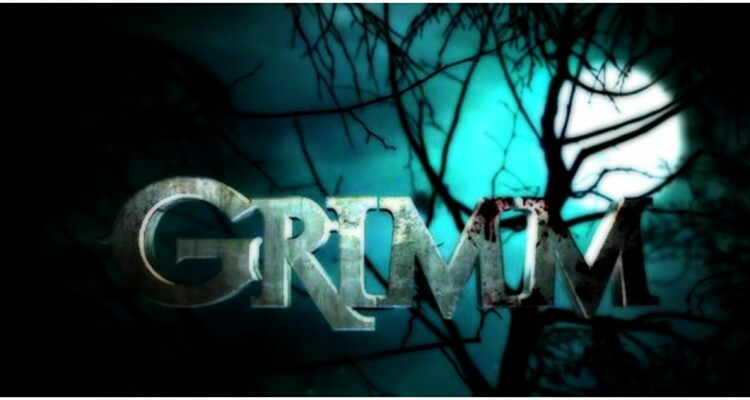 NBC’s Grimm is still on its break but fans need not to wait too long as it is about to return to NBC this March 20, 2015 with the episode entitled “Bad Luck.” There have been new reports from TVline which discusses how the show is about to get “really, really dark” and that a major character could face his or her death in the show this season. Apart from that, TVline also discusses that there are also news that the show is on the lookout for someone to be casted to play the guest star role of Iron Hans. Iron Hans is over fifty years of age and is a ranch owner. He helps Wesen fathers and son get reconnected with their warrior legacy with this weekend retreats. Alongside him is his striking and headstrong daughter whose name is Maggie in her twenties. Fans have witnessed in the last episode of the show how Adalind and Juliette got involved in a full scale fight. Juliette was much more powerful than Adalind since she has been transformed into a Hexenbiest. She had defeated Adalind and ended up almost killing her. Adalind came to confront Juliette about the role she had played in kidnapping Diana and found her home alone. Juliette argues that Diana is better off. Adalind being so upset brought up her one night stand with Nick and transformed into a Hexenbiest and threw a vase to hit Juliette’s head. Meanwhile, Juliette catches the vase in mid air and sends it flying back to Adalind. Juliette also transform and the fight goes on in every corner of the house, destroying household items and furnitures . Juliette being much stronger, brings Adalind to her knees. Adalin then made a run for her life. Juliette had just seen then what she was capable of doing. As Nick came home to find his home in a shatter, he asked Juliette what had had transpired. As she narrated how she and Adalind had come into a full blown flight and how she was nearly took her life because she had turned into a Hexenbiest. He was in total shock when he with what he had discovered. The teaser also shows that Henrietta will disclose with Nick that it is not possible to find a cure Juliette’s condition. Henrietta also reveals to Adalind that she is pregnant with Nick’s baby. What will be of Nick and Juliette? Will all of these cause them to break up? Fans are definitely looking forward to witness what happens next on the upcoming episode of Grimm. Will Peter Evans Have his Fifth Season With American Horror Story? Will Nick and Juliette Break Up On The Return of Grimm?